Software for a smarter business. 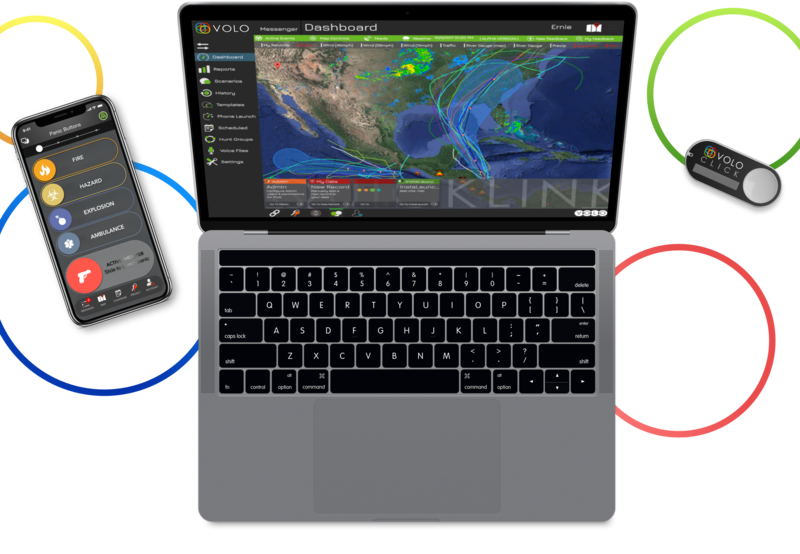 VOLO is a software as a service (SaaS) provider with a suite of powerful communication and management tools. Imagine a single platform for every team in your organization. VOLO is robust enough to be leveraged by different teams for unique applications. VOLO is also flexible enough to grow with your business through our custom solutions. With VOLO each team can license exactly what they need while sharing a common platform. VOLO ASAP combines a variety of tools to create a powerful system that helps prevent and manage critical situations like active shooter scenarios. ASAP includes a web application (VOLO - OS) for administrators and a powerful mobile application (VOLO Touch) for all employees. The most recognized entities in the world trust VOLO. So can you. 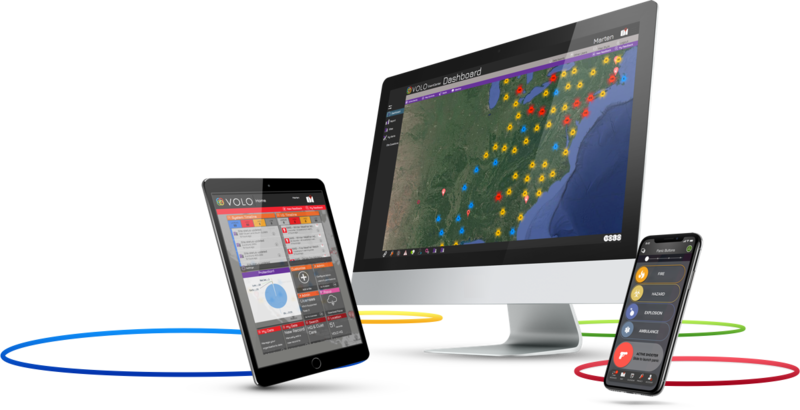 VOLO’s platform is so versatile and robust that we have earned and retained clients across every industry and space. 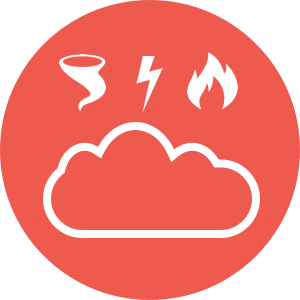 The world’s largest organizations depend on VOLO for critical applications. By utilizing Microsoft Azure cloud infrastructure, VOLO can access datacenter locations in a variety of regions around the globe depending on your company’s needs.